2017 is already in the starter’s blocks, with MARKET by kleine fabriek kicking off the new year for the international children’s fashion community. On 8 & 9 of January, in the Park Hall at RAI Amsterdam, we’ll see new brands, such as Margherita Kids by Margherita Missoni or the Danish products from Design Letters, new names (Bellerose, Popupshop, Molo, Tocoto Vintage, Zadig & Voltaire, Antony Morato Junior, etc…) new shops, including Monk &Anna and Rilla go rilla. 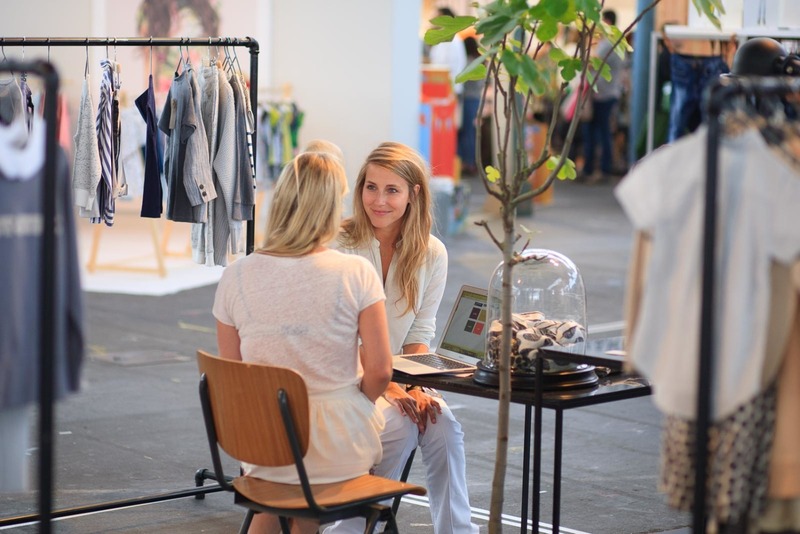 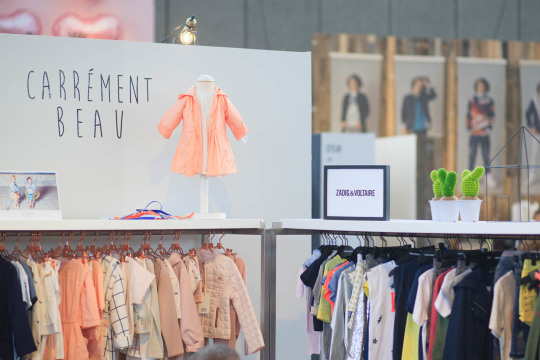 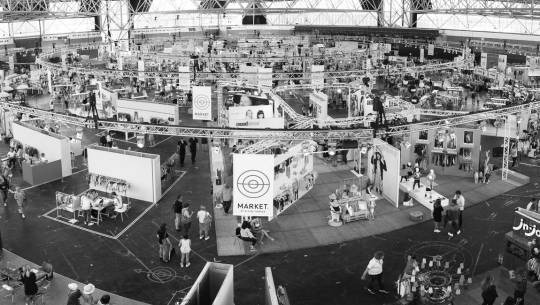 The new concept ‘MARKET by kleine fabriek’ has proven to be a resounding success, which is why it is being organised again this winter: bigger, stronger and at the forefront of the European children’s fashion calendar!